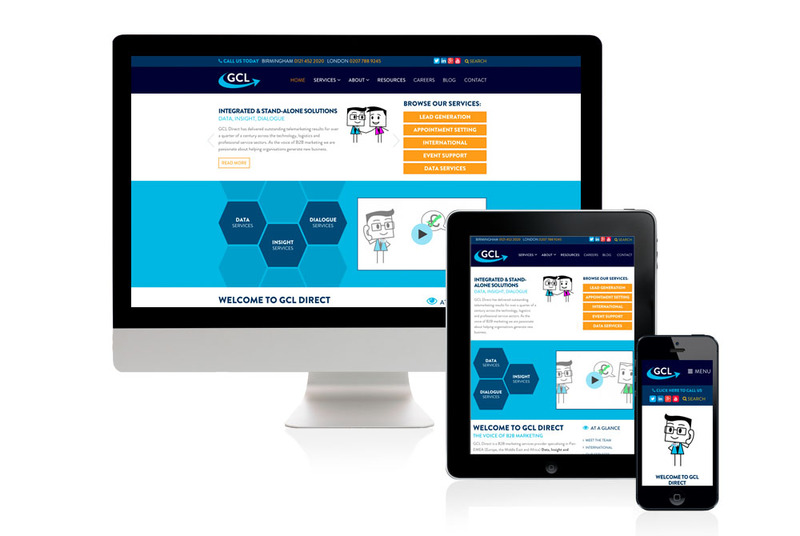 GCL Direct are experts in B2B sales & marketing providing lead generation services for companies across many sectors. 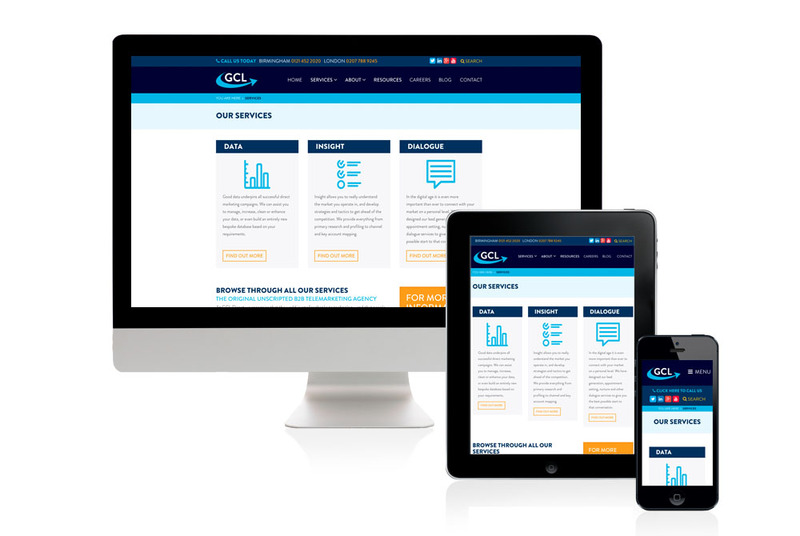 After working with GCL Direct on their ongoing search & content strategy for the last 12 months, they approached us to restructure their website in line with new brand requirements whilst ensuring we used our website migration tools to maintain their current search presence. As always with company rebrands this required us to redesign the existing website and delve deep into the existing user journey to improve conversion. The redesign was based around a clear 3-tiered structure to help users and conversion on all search levels.